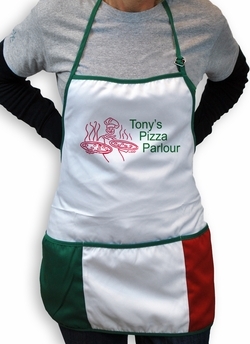 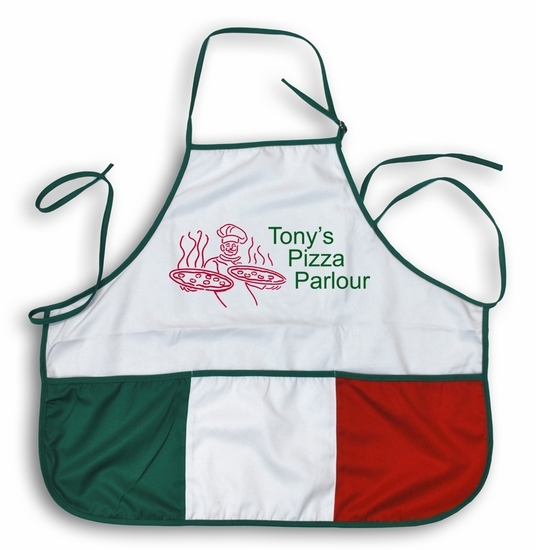 Custom Pizza Apron, Bib Style, 27" x 31"; 100% Ultra Spun Poly, White. These bib style aprons are not just for cooking - they are also great for cleaning, gardening, art projects, and other activities, too! 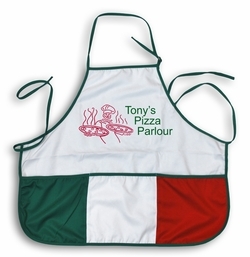 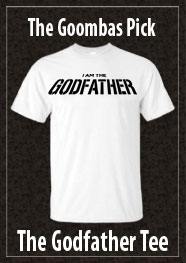 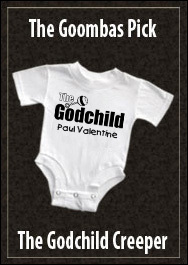 Customize it to your favorite pizzeria!